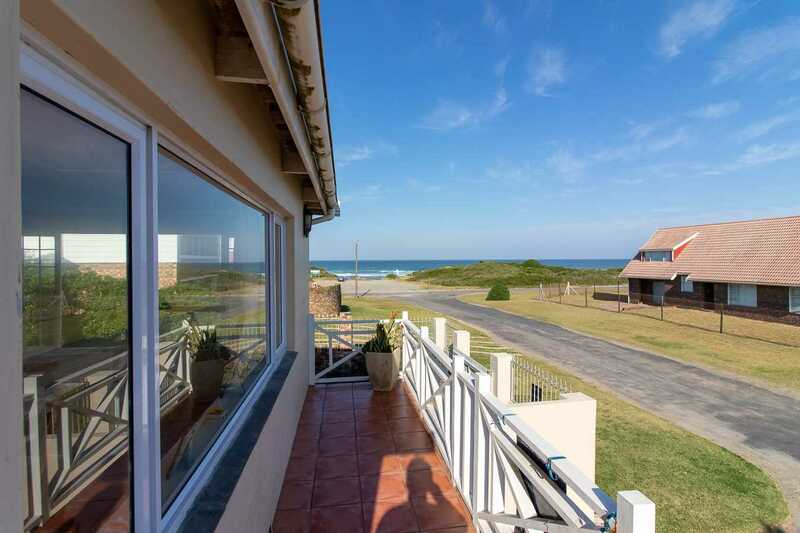 Within casting distance of the beach, this home boasts great views, and this, coupled with style and elegance, creates a character filled home, ideal for seaside holidays. You'll feel the warmth of this cosy yet spacious home as you enter the front door. Comprised of a formal lounge and dining room with a built in fireplace, a well appointed kitchen, three generously proportioned bedrooms, two bathrooms and a study, as well as a TV lounge and an enclosed sun room. There is more than enough space for family and friends to enjoy time together or seek a space to enjoy time alone. The formal lounge has a large serving hatch linking the kitchen for easy entertaining, while the sun lounge and a TV lounge afford an extra space for entertaining. Sliding doors lead outdoors from the sun lounge where you'll find a sparkling swimming pool, sheltered from the prevailing west wind. The farm style kitchen boasts a separate scullery and walk in pantry with the added bonus of a great sea view. A double, tandem garage provides parking for four vehicles and there's also a potential granny flat in the bottom of the garden but this would require quite a bit of work. 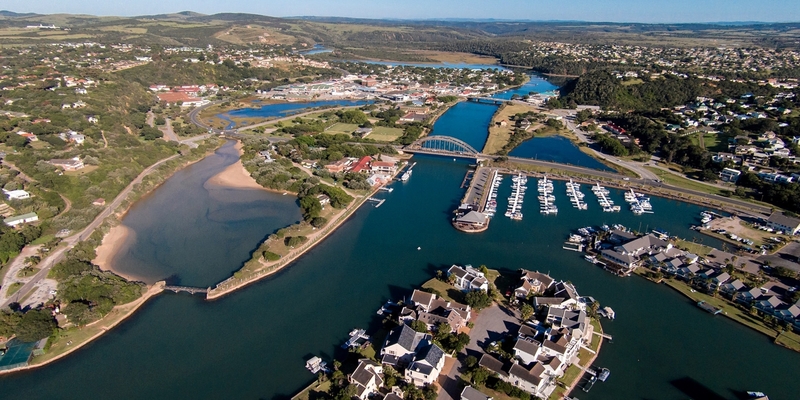 Lovely sea, beach and breaker views ensure that you enjoy seaside living, and, guess what, it's less than 100m if you want to stroll onto the beach. View this home and you're bound to fall in love.